Is Banana Peel Helpful When It Comes To Treating Psoriasis? While there is no scientific research backing banana peel’s efficacy in treating psoriasis, it is one of the many home remedies that have helped people suffering from the skin condition. This may be because of the ingredient’s strong anti-inflammatory properties. Banana peel is also a rich source of antioxidants, and its extracts are often used in soothing lotions. It helps hydrate and soothe the dry patches of skin, relieving psoriasis. Following, I’ve put together, a list of the different ways in which you can use banana peel to treat your psoriasis. Cut the banana peel into smaller pieces. Rub the inside of the peel on the affected areas. Continue rubbing until the inside turns brown. Banana peel has a cooling and hydrating effect on your skin. This will ease the itching and pain while the peel’s antioxidant content and strong anti-inflammatory properties soothe your skin. Scrape off the white from the peel using a butter knife. Mash the white of the peel until you get a smooth paste. Apply this paste onto the affected areas. Leave it on as you would a topical ointment. 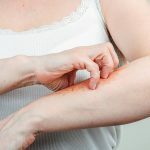 This remedy is a natural alternative to using ointments for psoriasis. It will help soothe the condition while also hydrating your skin. Cut the banana peel into small pieces and blend them to get a smooth paste. Add a teaspoon of coal tar to the paste and blend to combine. 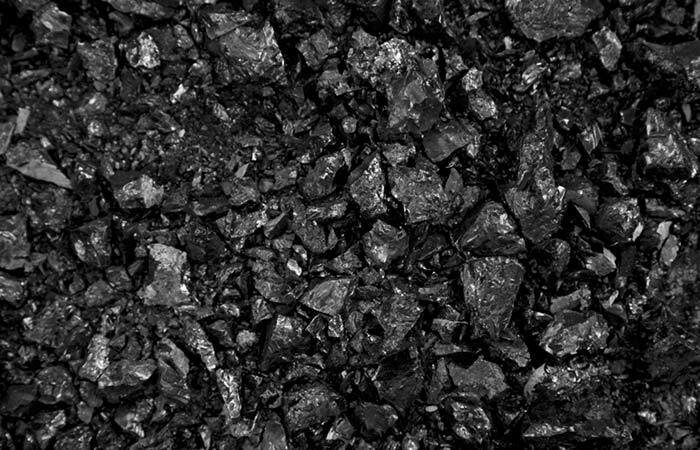 Coal tar is a commonly used remedy for psoriasis. It helps slow down the rapid growth of skin cells to soothe the condition. 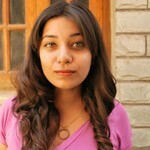 It also helps reduce the redness, itching, and scaling that are characteristic of the condition. While coal tar by itself can be drying on your skin, in combination with banana peel, it helps keep your skin hydrated and soft. 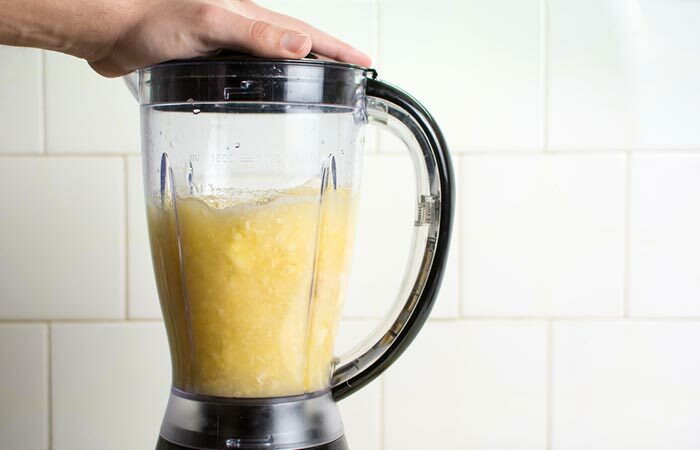 Add two tablespoons of honey to the paste and blend to combine. Leave it on for half an hour and then rinse with cool water. Honey has strong antimicrobial and anti-inflammatory properties. It also helps lock moisture in your skin to keep it hydrated. 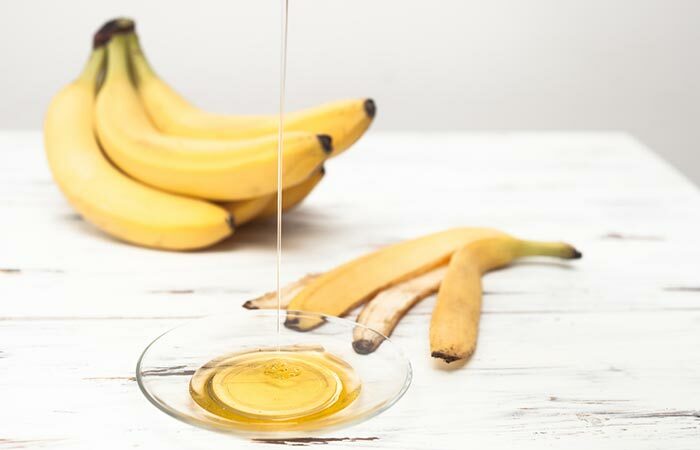 Using this combination of honey and banana peel will help soften and soothe psoriasis. Cover the affected areas with the peel. 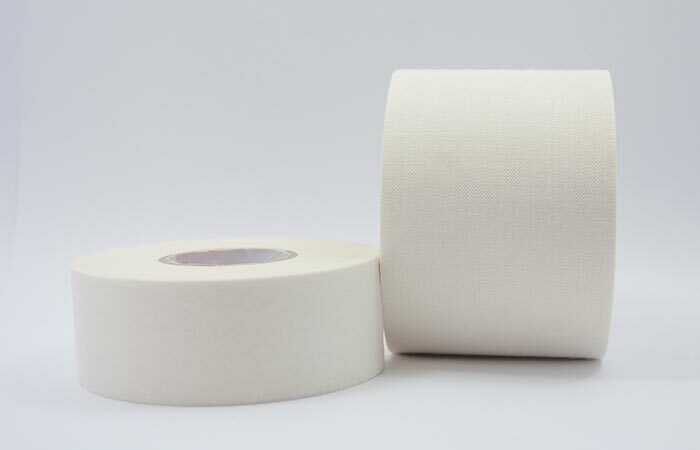 Secure it in place with medical tape. Leave the peel on for about 8 hours. Replace the peel every 8 hours. The banana peel will help keep your skin cool and hydrated while also softening the scales and soothing the itching. 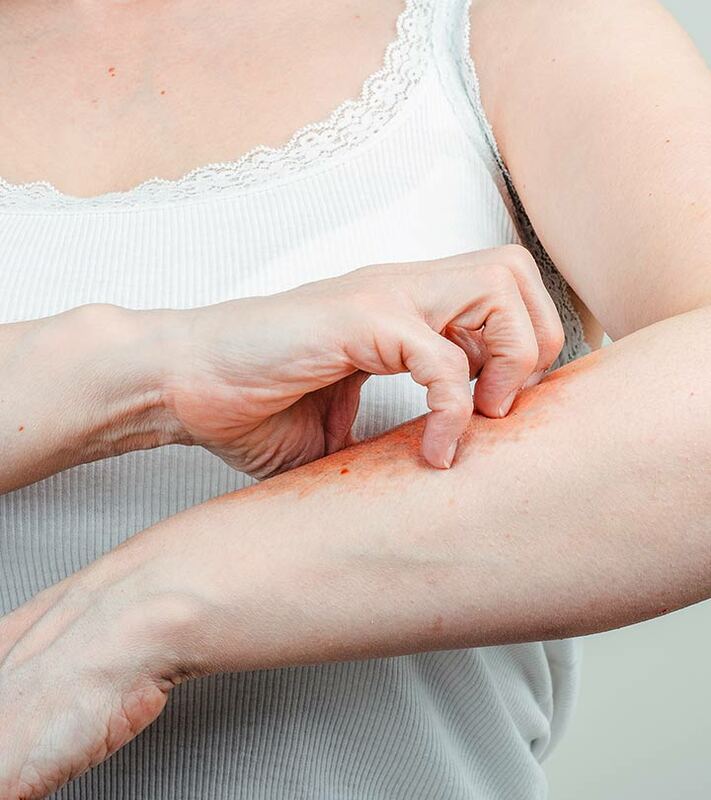 Psoriasis can be painful and frustrating to deal with. However, these banana peel remedies will help soothe the skin condition and keep it at bay. Have you ever used banana peel to treat psoriasis? Tell us about your experience in the comments section below.